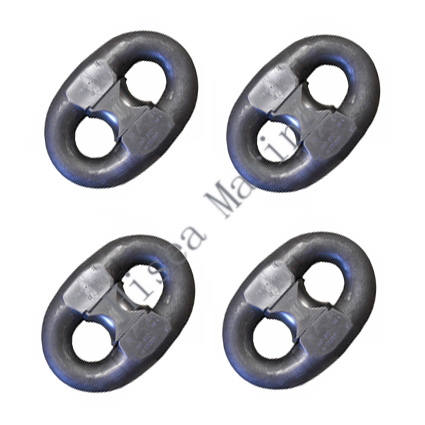 The kenter shackle comprises of two separate halves which are joined together with a centre chock and secure taper pin, which locks to the halves together. 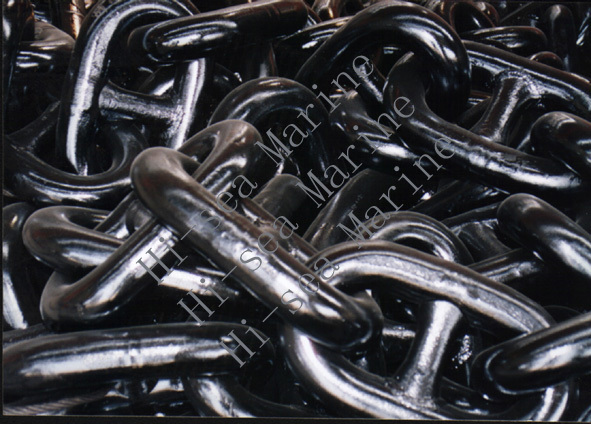 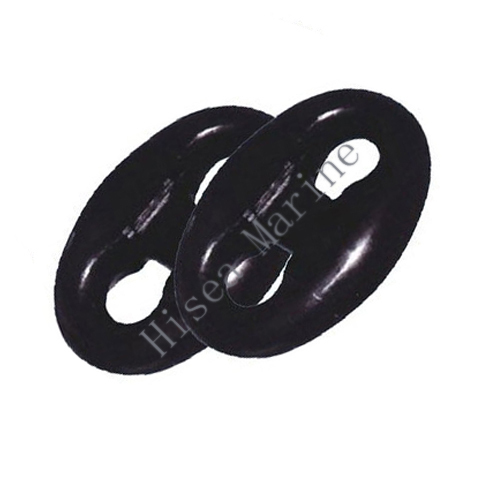 Kenters are used to join together majority of chains and typically in the marine industry they are used to join together anchor and mooring chains. 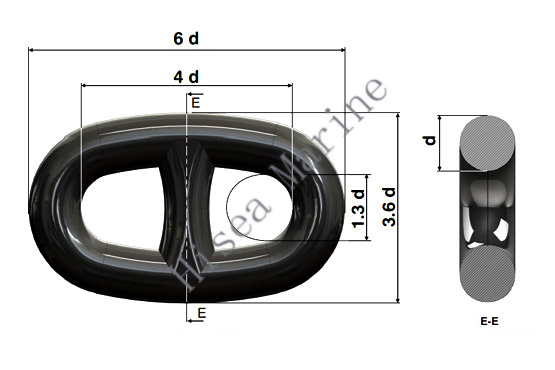 Dismantling the kenter joining shackle for re-use is straightforward. 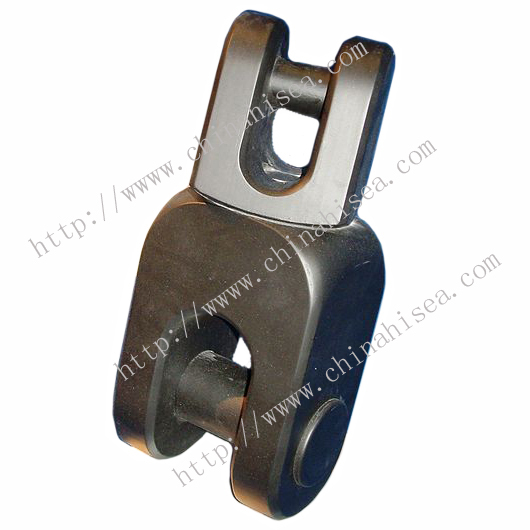 Simple use a punch to drive out the taper pin - this will dislodge the lead pellet which holds the pin in place. 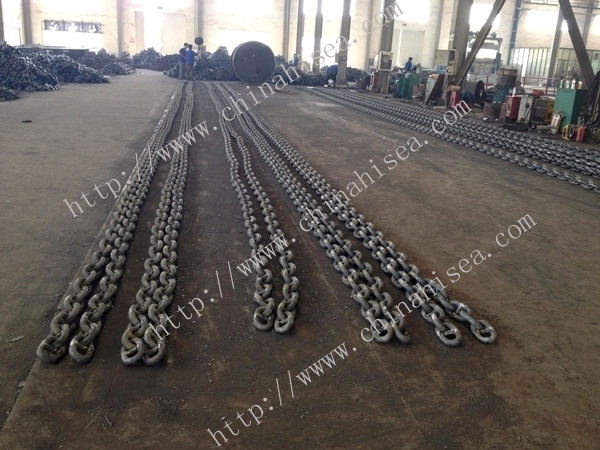 Then tap the centre chock away and the two halves will disassemble. 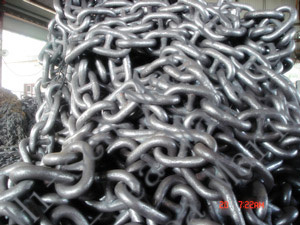 Look forwards to receiving your enquiry. 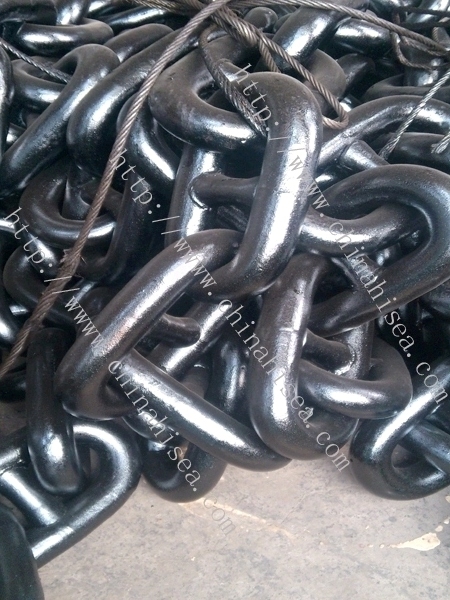 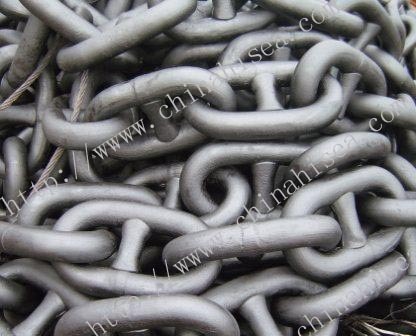 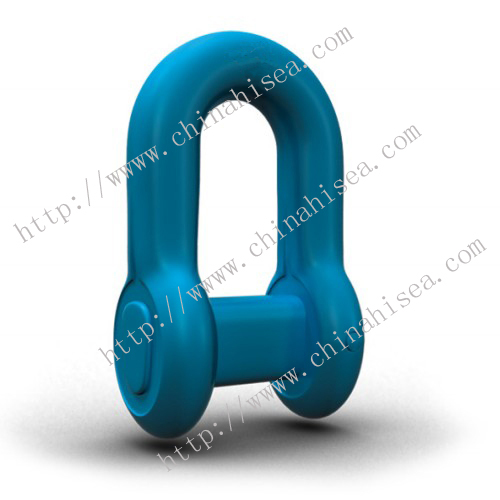 Related products for "Anchor Chain Kenter Shackle"